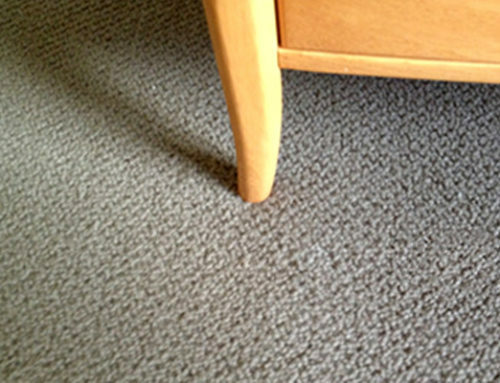 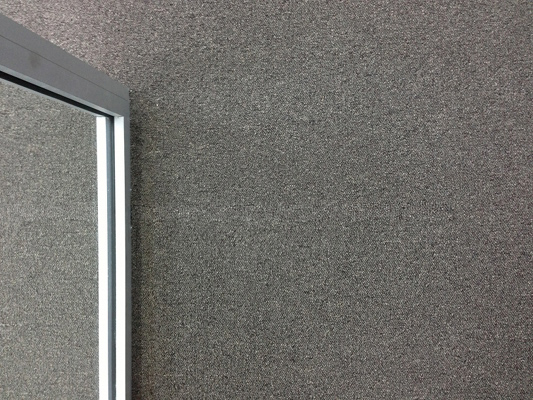 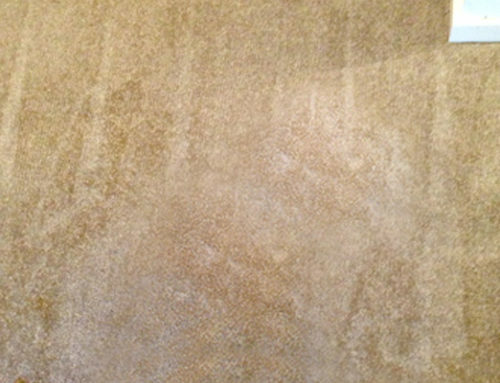 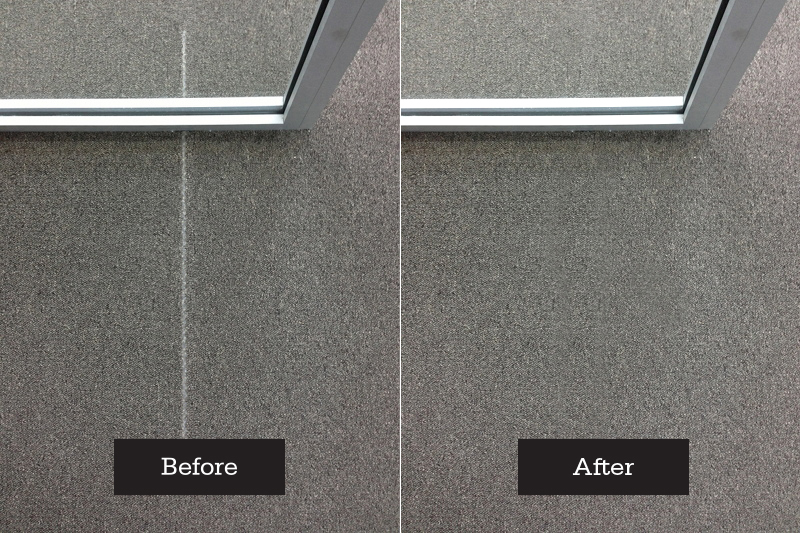 This job was a commercial carpet repairs Sydney project that we responded to a call that a tradesperson was doing his job of installing petitions in an office when his screw caused a pulled thread in the carpet leaving a very unsightly line in the carpet. 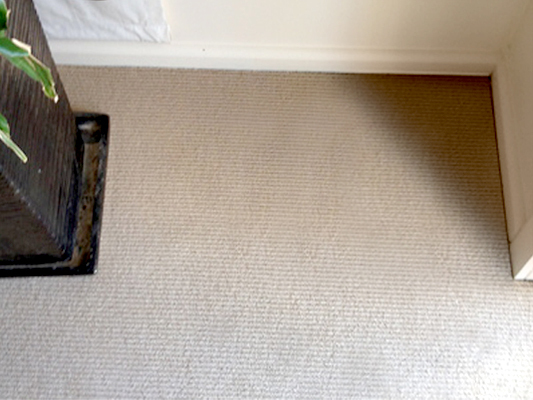 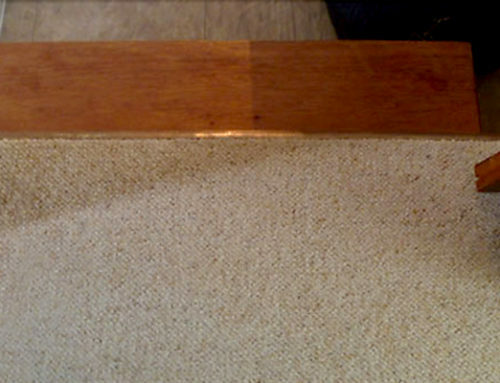 On this repair we cut out the damaged area and sewed in a new piece of carpet left over from the original instillation. It was a great thing that the carpet was new and there was plenty of carpet for us to use to make the repair. 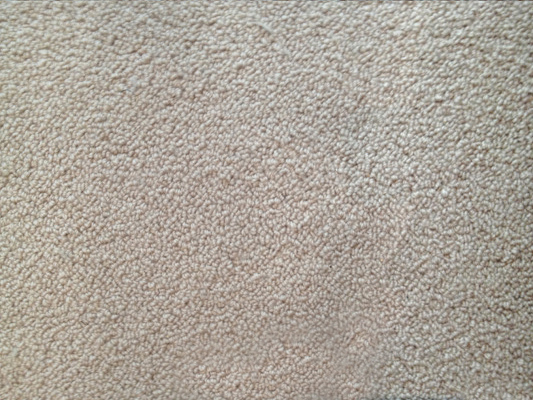 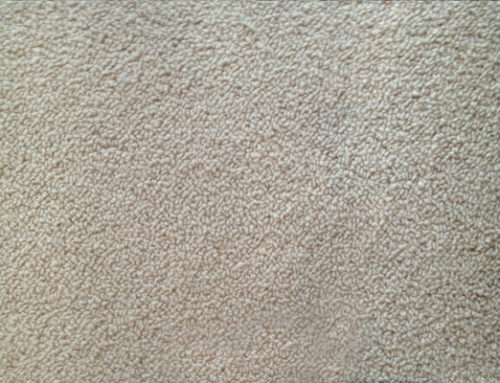 Of course the bad thing about it being a new carpet is it was extremely (as it always is) important for us to make the repair as invisible as possible otherwise the carpet would have need to be replaced. Hmmm… talk about pressure.